The Crown Book Group is owned by two very enterprising young men who have set out to build an empire on books. 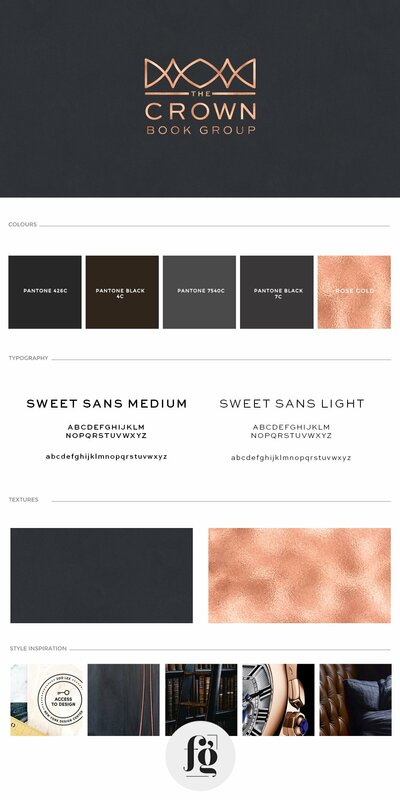 This is the umbrella company where all their other ventures will fall under, (see the other brands here, and here) and so we sought to create a brand that would be timeless and powerful. 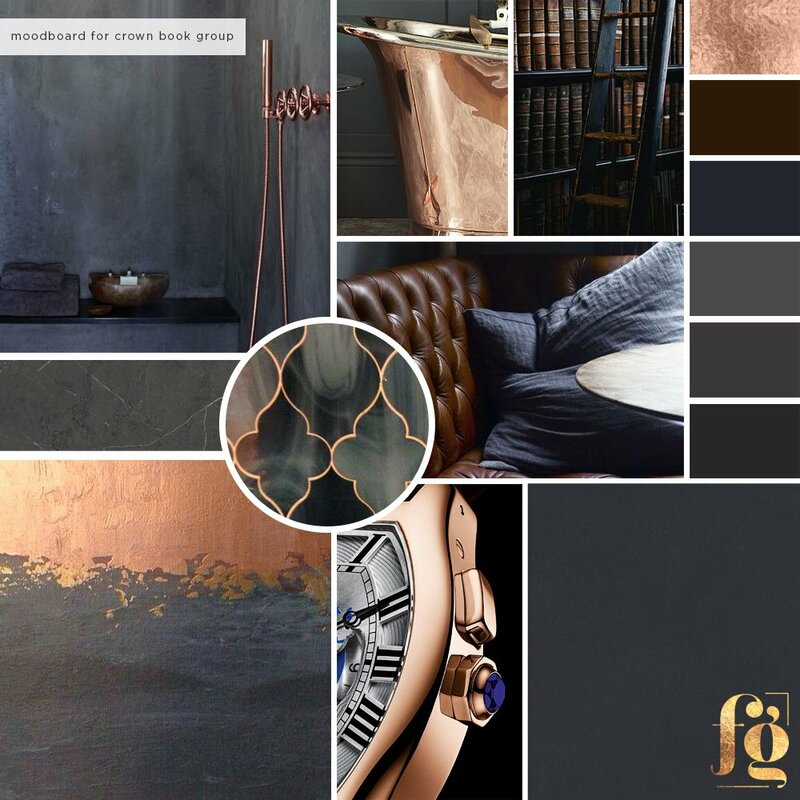 The moodboard is redolent of a gentleman’s library – all deep, dark colors, with rose gold for a luxurious touch. 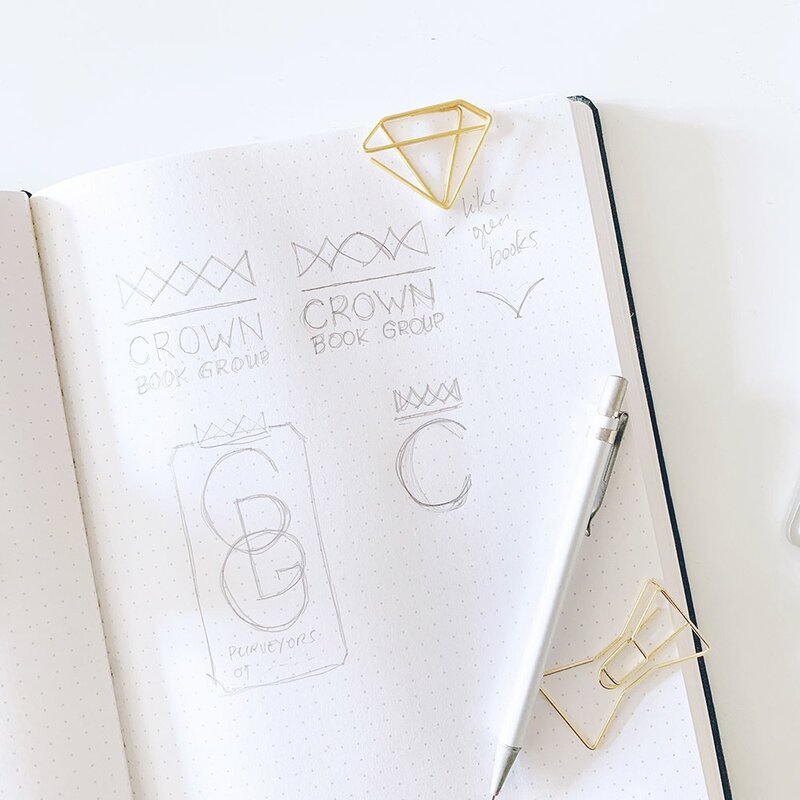 For the logo design, the clients specified that the crown icon (because of course we would include one), would have 5 prongs instead of the more common 3. 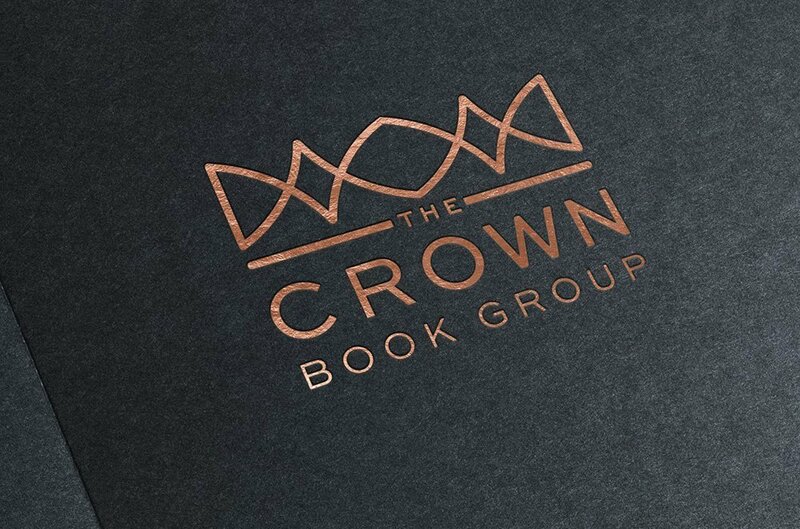 I sketched out ideas and came up with the idea of integrating the suggestion of a open books into the crown icon.